Summary: First-year law students at Texas Tech School of Law will be subjected to brain testing in order to make them smarter. 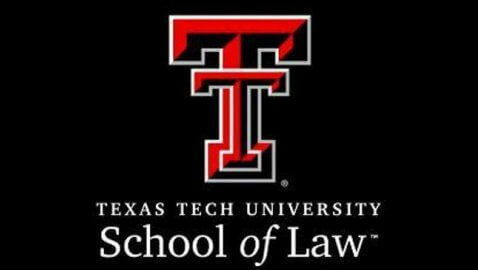 Collaboration between Texas Tech School of Law and The Center For Brain Health at the University of Texas-Dallas for a high-performance brain training program will start immediately. The 180 first-year law students will go through the SMART program – Strategic Memory Advanced Reasoning Training. The goal of the SMART program is to maximize the brains potential, minimize stress, and improve productivity, all of which are features that first-year law students would benefit from. The program teaches nine cognitive strategies, all of which have been proven effective methods from over 30 years of research. Texas Tech is the first law school to partner with the center. Over 40,000 people from middle-school to senior citizens throughout the country have already gone through the program. An alumnus from 2006, Chad West, went through the SMART program and knew that it was something the school should look into doing. The law school dean, Darby Dickerson, is hopeful that the program will give students a more beneficial skill set that will make them succeed now only in law school but throughout their careers and lives.